In 1902, the cinema is roughly six-years old. 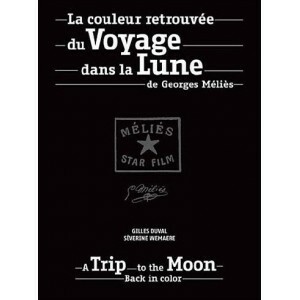 Georges MÉLIÈS, who shoots films since the presentation of the LUMIÈRE brothers invention, produces and directs A TRIP TO THE MOON, a superproduction. This masterpiece, considered as the first science-fiction movie, is very successful and the image of the rocket in the eye of the moon goes all around the world. Unfortunately, this color version of A TRIP TO THE MOON is lost and remains so for almost a century. A print reappears in 1993, found in Spain, in critical conditions. After an outstanding long-lasting restoration, it is only in 2011 that the color version can be released again. 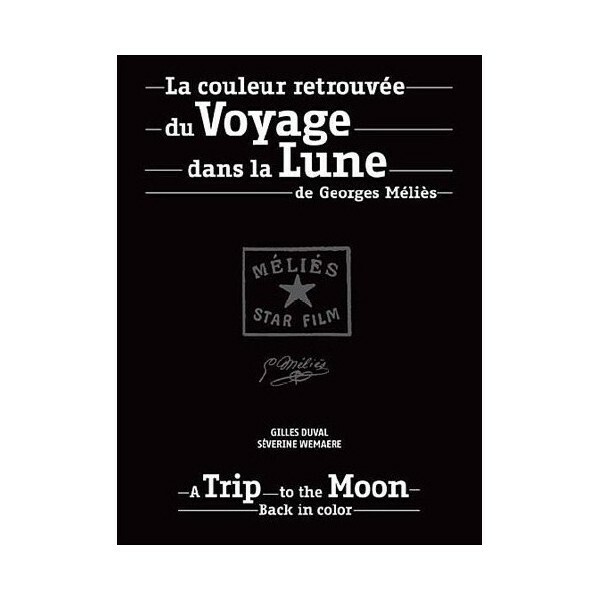 A trip in the very early time of cinema and the discovery of a colorful personality, great inventor and brilliant creator : Georges MÉLIÈS.